Zoia’s Gold. 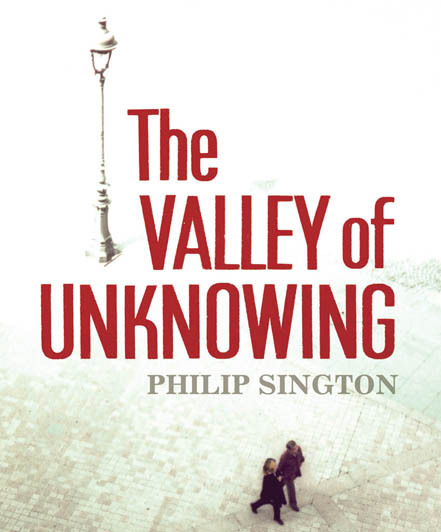 His latest novel, The Valley of Unknowing, was published in April 2012. 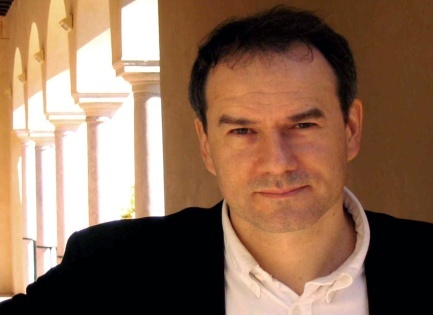 To date his work has been translated into twenty-one foreign languages. The scandalous confession of Bruno Krug, celebrated author, womaniser, People's Champion of Art & Culture, and occasional freelance plumber. "Remarkable...Building towards a relentless climax, this is a brilliant, evocative and accurate novel which turns a love story and a chronicle of human weakness and self-deception into a gripping, hard-nosed authentic thriller."